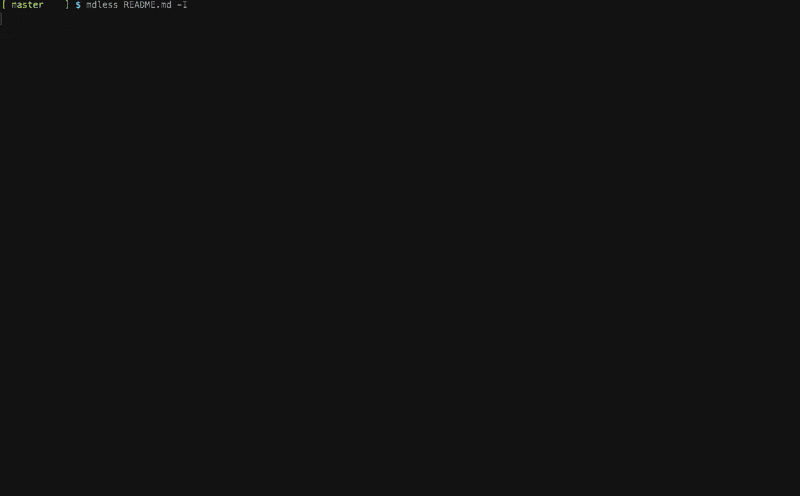 mdless is a utility that provides a formatted and highlighted view of Markdown files in Terminal. I often use iTerm2 in visor mode, so qlmanage -p is annoying. I still wanted a way to view Markdown files quickly and without cruft.